You know that music can change lives. Your financial support is needed and appreciated! Your assistance has significant impact for our choirs, tuition assistance program for families in need, performance opportunities, and outreach programs. 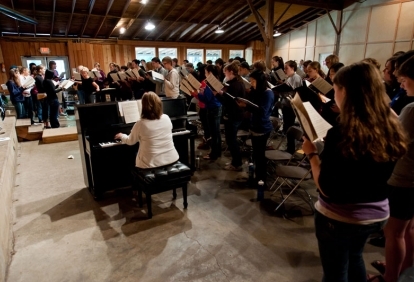 It allows singers to develop leadership skills, work as a team, and make new friends who last far beyond rehearsal time. It's easy to contribute to this dynamic music program. Just click the link below. You can set up a monthly donation straight from your credit card through the Network for Good link as well! As a non-profit organization, we can help you with giving opportunities, including annual contributions and bequests. It's easy to make a gift through your Will. All contributions to PYC are tax deductible. Thank you for your support of PYC. Please contact us for information about how your estate gift can support PYC.